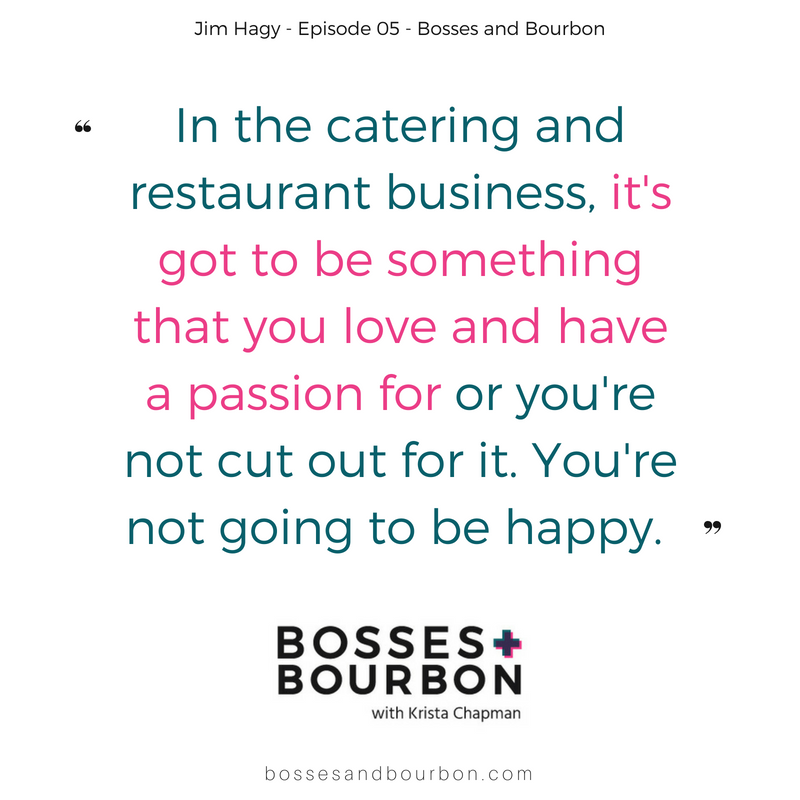 On today’s episode, I met up with Jim Hagy of Chef’s Market for tea and bourbon treats (caterers are the best hosts!). A longtime resident of Middle Tennessee, Jim and I chatted about his family roots in the hospitality business and his long path to entrepreneurship which included stints with then-new concept called Cracker Barrel (for the record there are 645 stores around the USA today) as well as O’Charley’s and Pargo’s where he honed his skill as a restauranteur. Jim also shares how a research trip to California’s wine country where a hidden cafe called Jim’s Town would inspire him and his wife to open Chef’s Market. Catering would soon grow out of the cafe as clients demand as their fresh, chef-inspired cuisine at their weddings & events. After this trip down memory lane, we talked about the evolution of catering over the years, the influence of Millenials on events and where Jim looks for inspiration after decades in the hospitality business. And finally, why the parties and weddings we plan do does make a difference, even if we aren’t curing cancer. Get in touch with Jim Hagy at Jim@chefsmarket.com and keep up with Chef’s Market at their website. Or even better, check out their cafe next time you are in the Goodlettsville, TN area. You love to eat at Chef’s Market and want to learn more about the successful person behind it! As long as you’re willing to put the time and effort into building the relationships, you’ll be fine. That’s where your success is in Nashville. It’s about creating friendships. I do think that if I were going to do it differently, I would have hopefully learned a little sooner that I could have peace and not always have to go it 150%. Everyone you think is an overnight success, there were years and years and years behind that. 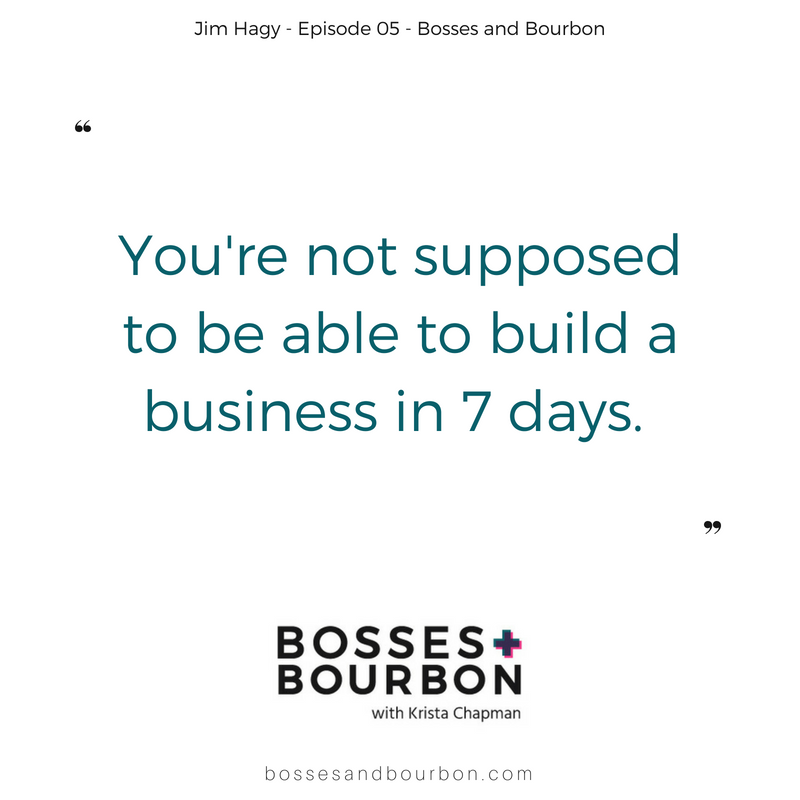 You’re not supposed to be able to build a business in 7 days. It’s easy to get lost in the “shoulds” and forget what we really want. When we do events now, it becomes a really collaborative effort where we’re designing a mini restaurant for a couple of ours at a location with the inspiration of an owner and the bride and groom. We love that creativity. I think we were doing the same thing in the restaurant every single day I’d be bouncing around wanted to open another one. This is going to be a day that people are going to remember hopefully forever. We want to have been a great part of making that memory really, really good. We create the beauty in the world and the memories. That’s where the parties are. Part of having meaning is celebrating your accomplishments, not just showing up and doing the work.